 Louisville Carpet Cleaning & Flood Restoration is the local carpet cleaning and carpet repair company known to be able to repair the worst carpet damage situations. 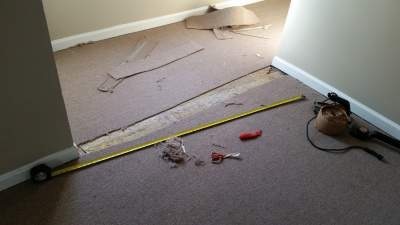 The situation our client presented us with on this day was an all to common problem with Berber carpet. When I saw this, I thought it’s usually a poor installation job that ends up like this. The carpet has seperated at the seam and is starting to unravel. After vacuuming and normal wear what’s left looks pretty bad. I’m sure some local carpet cleaners can learn something from this post, but there are many variables and it takes lots of experience to properly master this type of seam repair. I would absolutely not advise attempting this. What we have here is the first step of a seam repair in which an excessive amount of carpet is missing. We make straight line cuts to open the carpet. This is definitely the part that can get tricky. The picture doesn’t show all the work that goes into this repair so I will try to emphasize that it takes a master to perform this type of repair. The only issue with preforming a seam repair like this is that we are going to need a piece of carpet to install. Some seam repairs can be repaired by power stretching the carpet together and seaming it back together. After repairing this carpet and then cleaning the area, our customers were extremely pleased with not having to replace the carpet. 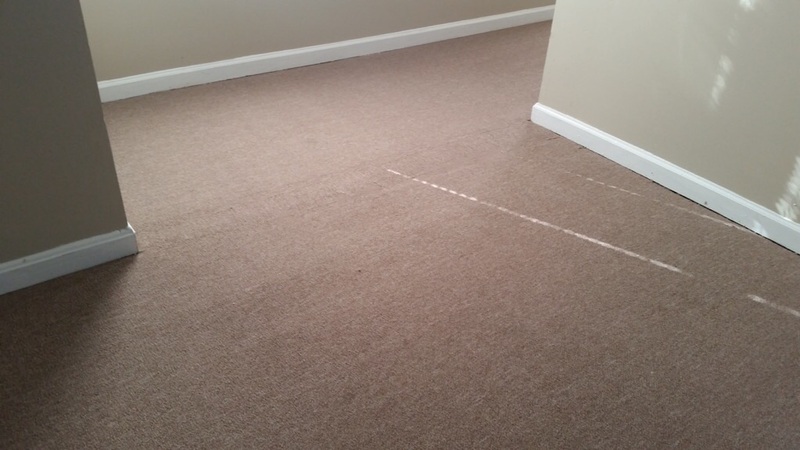 If you find yourself with a carpet that’s become unraveled or frayed, before you decide to replace it, contact Louisville Carpet Cleaning & Flood Restoration or call us at (502)585-2444 anytime for a free estimate.